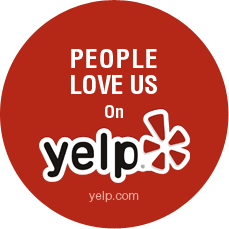 We’re delighted you are choosing us as your North Park Eye Care professional. To check insurance eligibility, please call us at (619)280-0664. For all other questions or concerns, please use the form below. We will get back to you shortly!